Summer Palace & Hutong Ricksaw ride. In the morning enjoy free time before taking your flight to Tibet, or take an optional tour to Leshan mountain to visit the Giant Buddha Statue (approx 2.5 hours each way). Upon arrival we will take a pleasant boat ride, during which there will be great opportunities to photo the huge statue carved into the hillside. (Leshan option is available, subject to flight times to Tibet, as this can sometimes require a morning flight). 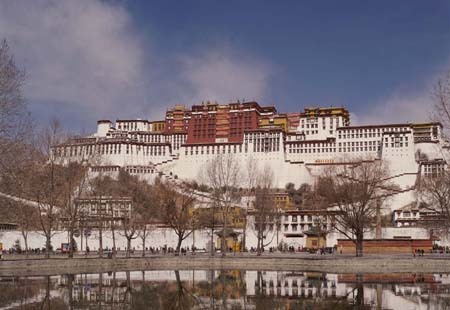 Upon arrival in Lhasa you will be met and transferred to your the hotel where you can rest and adjusted to the high altitude. 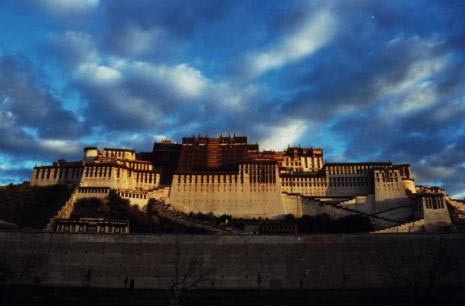 A free day for you to explore the interesting ancient city of Lhasa. 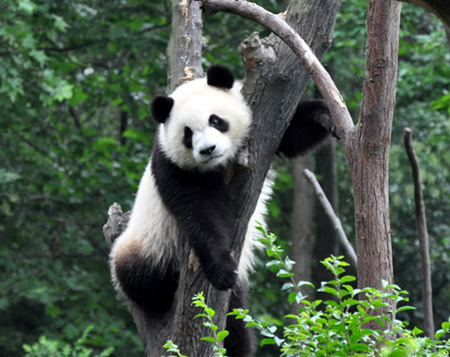 Morning is free until you take your flight to Beijing, where you are met upon arrival and transferred to your hotel. Airport transfer from your hotel will be provided to suit your departure flight times. We also arrange tailor made departure & private toursbased upon this itinerary, please contact us to discuss your requirements. Flight Prices may be different around the bank holiday period in the UK, and festival periods in China. Please contact us for confirmation.